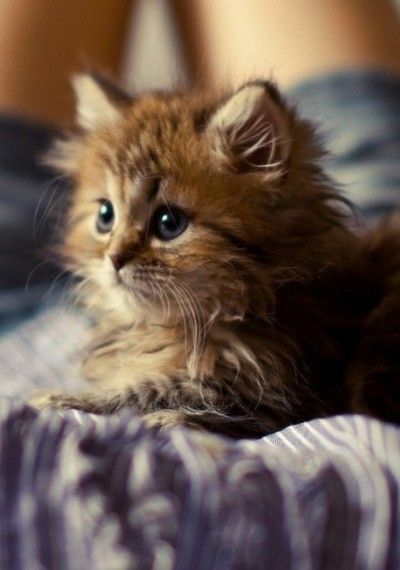 This little kitty gets a thumbs up from me…what about you? 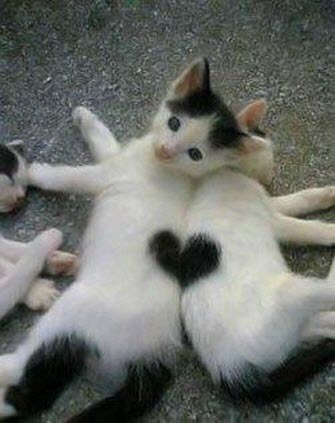 I cannot say that I’ve seen something so adorable as this! 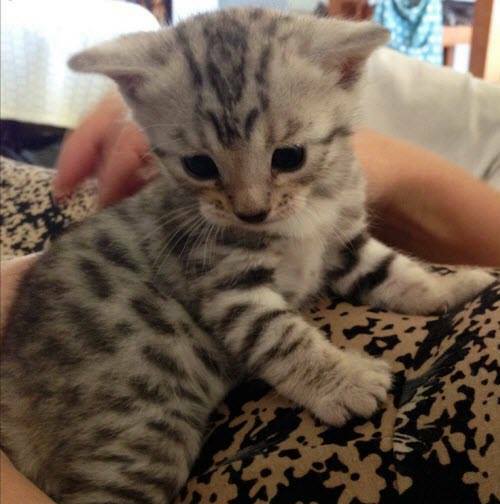 This Bengal kitten is totally precious. 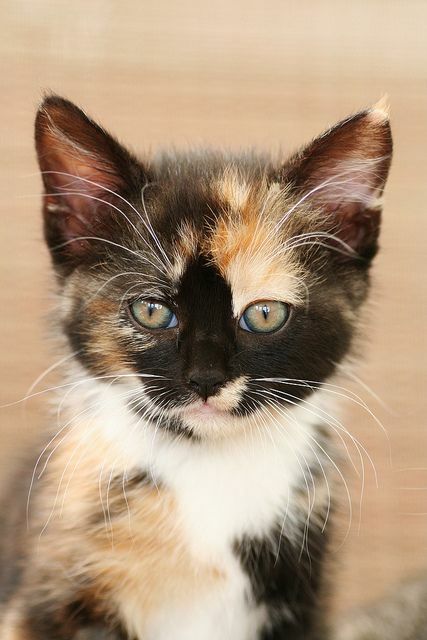 This little calico kitten is over the top cute.